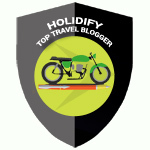 Chhattisgarh, a rising star destination in India for travelers, is where I belong to. Chhattisgarh, the last bastion of Indian Tribes, is where my roots are; no matter if I have lived half of my life outside Chhattisgarh, but it’s where my home is. So, now, when I am all set for a weeklong trip to Chhattisgarh as a travel blogger I feel nostalgia at its best. Places, like Chitrakote, Gangrel, Sirpur, Tirathgarh, Kanger Valley National Park etc where I intend to visit, give life to many candid childhood memories. Chitrakote Fall in Bastar, Chhattisgarh. India’s largest waterfall. Chhattisgarh is a treasure trove with a wealth of History, Nature, Heritage, Culture, Festivity and Art offering something to every traveler. Almost every aspect of Chhattisgarh is Untouched, Unblemished, & Unspoilt and yet to be explored thus sure to excite every traveler. It is also possible that you come back as an explorer. My tryst with Chhattisgarh started in 1986 when we relocated to Bilaspur from Jhansi. Since my early childhood, I have been to many places in Chhattisgarh, some as a part of day trips from school, some with friends and many with family especially with my father. 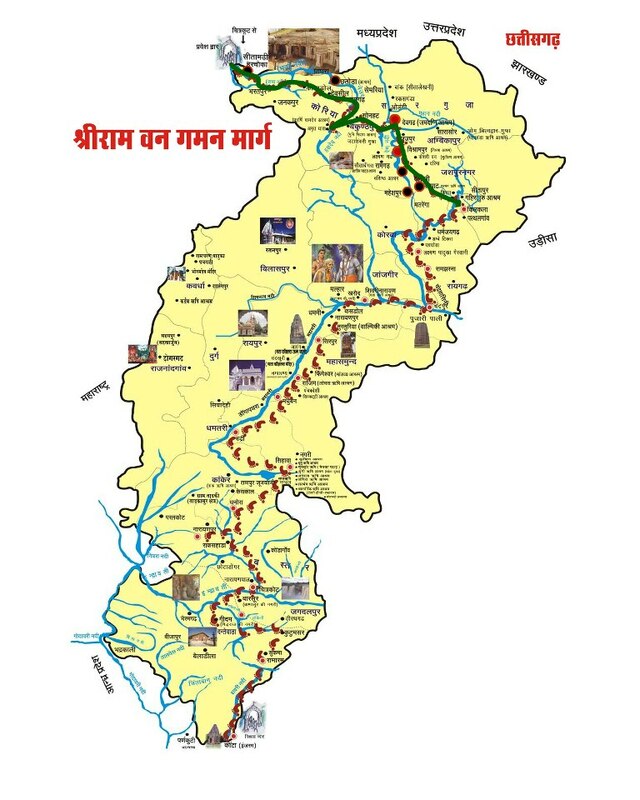 My father was Superintending Engineer with Water Resource Department and due to this, I got a super exposure to deep hinterland of Chhattisgarh especially in and around Korba, Bilaspur, Ambikapur Districts and also got a chance to visit Bastar some 10 years back with him. As I have always mentioned, my father is my inspiration when it comes to my zeal for traveling as he encouraged me to explore the world fearlessly, he did the hand holding during childhood years; he put a point and shoot camera in my hand when I was just 9 years old; he forced me to learn driving when I was just 12 years old. So, all in all he inculcated every trait in me that makes me what I am. I still remember as a 10 years old kid, I used to visit tribal villages when my father was in-charge of rehabilitation in Hasdeo Bango Dam Project and was duly pampered by the villagers due to the status of my father. In those days, there used to no road and my father had a Mahindra Jeep and every day of summer vacation used to be a small road trip. My early childhood travel around Chhattisgarh with my father has, probably, modified my genes and has made me a travel aficionado. 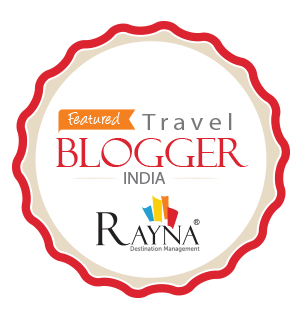 I have been to places like Mahamaya Temple, Khutaghat Dam, Hasdeo Nago Dam, Tala, Malhar, Amarkantak, Achanakmar, Shivrinarayan, Dongargarh, Chitrakote, Dongargarh, Kutumsar Caves, Kendai Fall, Ambikapur, Korba etc and all the exposure that I got in childhood and teenage is solely responsible for inducing ever pervasive wanderlust in me. So, Chhattisgarh is where my best memories of life belong to and I feel, I owe it to Chhattisgarh. I have personally witnessed how tourism ecosystem has evolved in Chhattisgarh after it was given statehood in 2002. Chhattisgarh Tourism Board has put in a lot of efforts in making it accessible and breaking many myths around it. Many initiatives have been launched to attract travelers and gates are wide open for everyone to discover and make memories. Chhattisgarh, situated on the oldest rocks on Indian Subcontinent, is the 10th largest state of India and is also an important electricity and steel producing state of India. 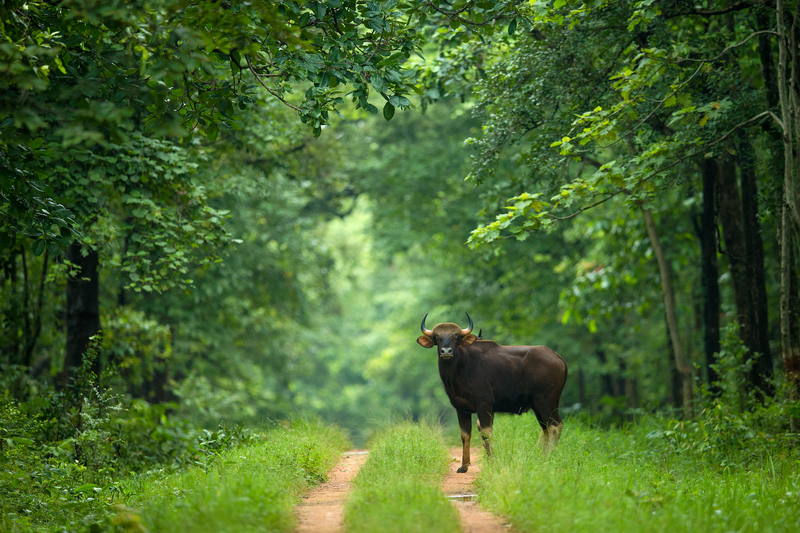 Thanks to the recorded forest cover of 40% which offers immense bio-diversity to Chhattisgarh and thus bestow it with a very vibrant wild life. Achanakmar Tiger Reserve, Kanger Valley National Park, Barnawapara Wildlife Sanctuary and Udanti-Sitandi Wildlife Sanctuary are known for wilderness and natural beauty and home to many rare and endangered species. Agriculture is the main occupation as the entire Chhattisgarh is well irrigated by various rivers like Mahanadi, Shivnath, Hasdeo, Arpa, Indravati, Rihand etc making Chhattisgarh as the Rice Bowl of India. Sirpur, a perfect mélange of the Art, Heritage and History, was the capital city of the ancient Dakshin Kaushala. We can call it a city of ruins where still excavation is on since many decades and unearthed remains belong various Hindu Sects, Jainism and Buddhism after all ruins have no creed, caste or religion. It was visited by Chinese Scholar and traveler Hieun Tsang in 7th Century AD and was important Buddhist Centre from 6th to 10th Century AD. 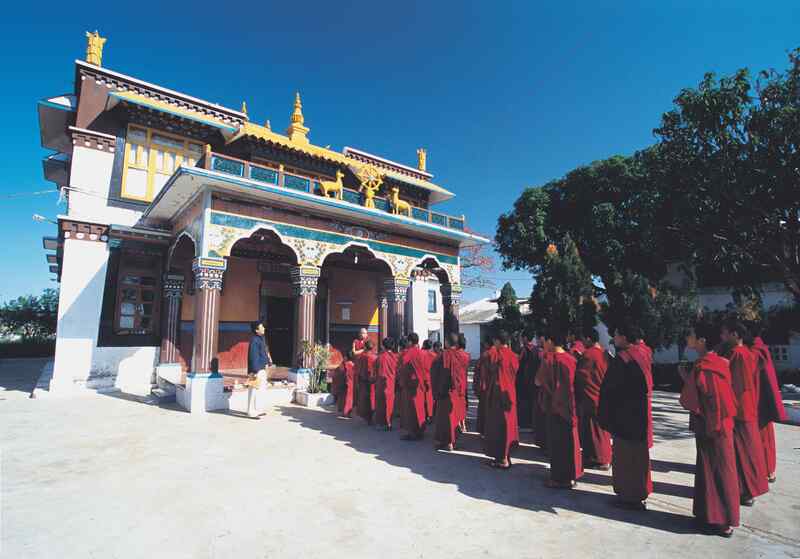 His Highness Dalai Lama has visited this place also. 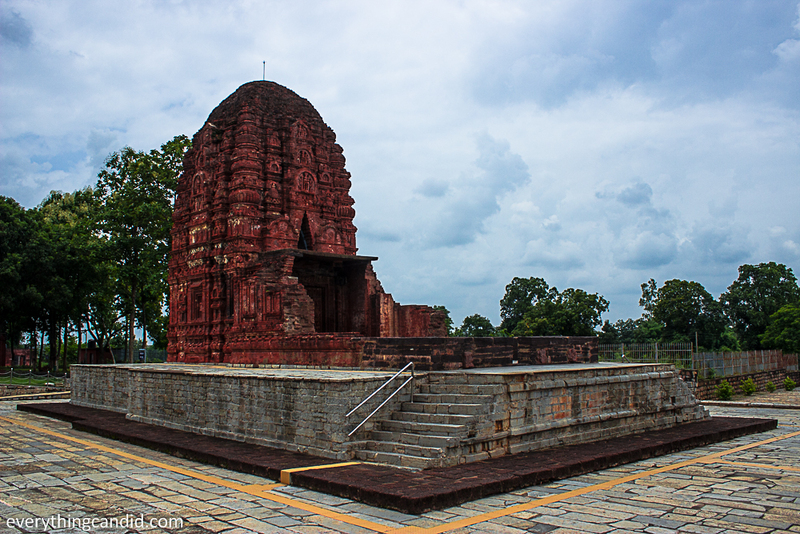 Laxman Temple at Sirpur, A 7th Century AD Temple: One of the best birck temple. Chhattisgarh is the land where our own Lord Rama walked on during his exile and it was known as Dakshin Kaushla in ancient times. 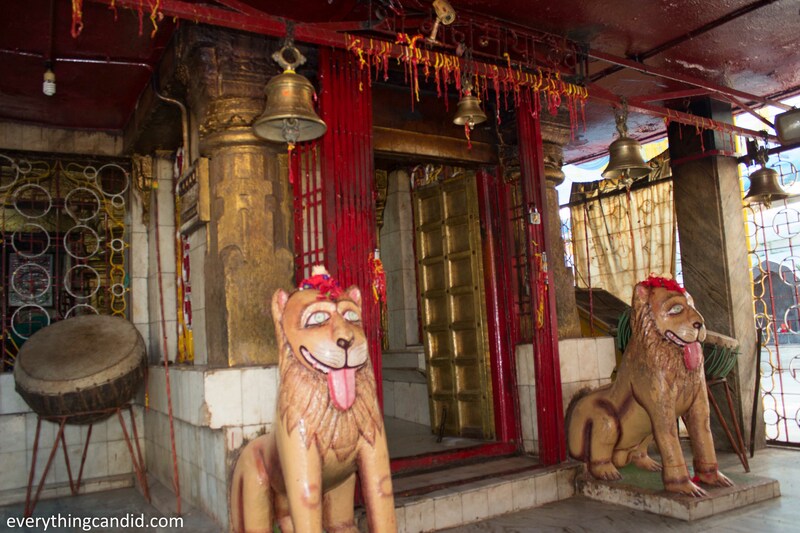 Many places such as Seorinarayan, Ram Tekri, Ramgarh, Sita Bengra and many more places falls on Rama Van Gaman Marg. It is home to more than 40 indigenous tribes still sustaining with their age old traditions and customs. 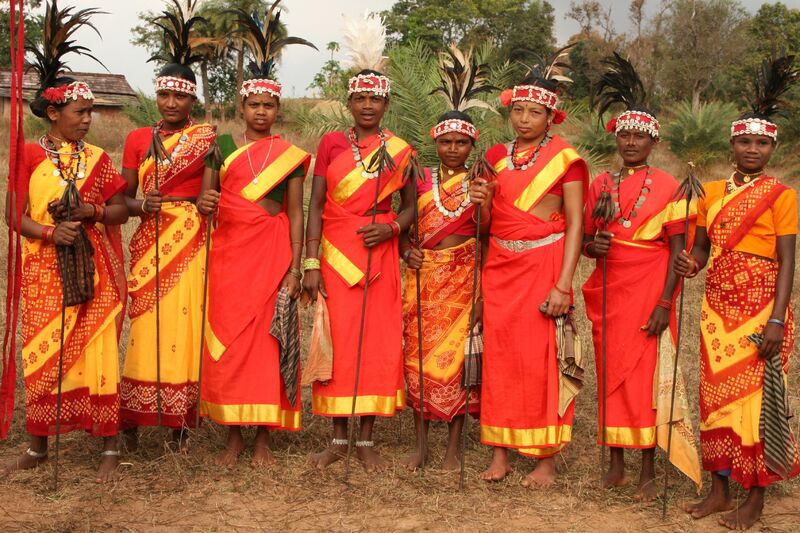 Each tribal group has distinct traditions, rituals and customs giving Chhattisgarh a unique identity and making it ideal place for tribal tourism. 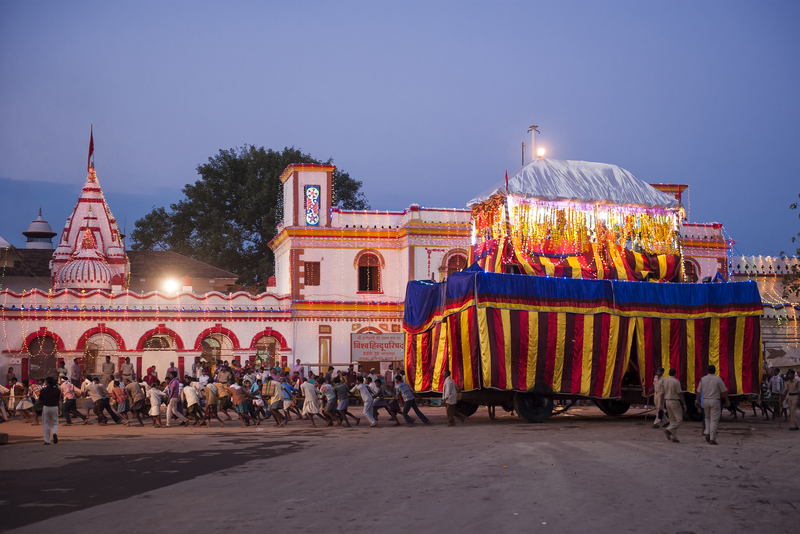 Bastar Dushehra is one among the most known Dushehras In India. Two others are Kullu Dushehra and Mysore Dushehra. Festive mood during 75 days long Dushehra Celebration can be compared to Tomatino and Rio Carnival of the world. 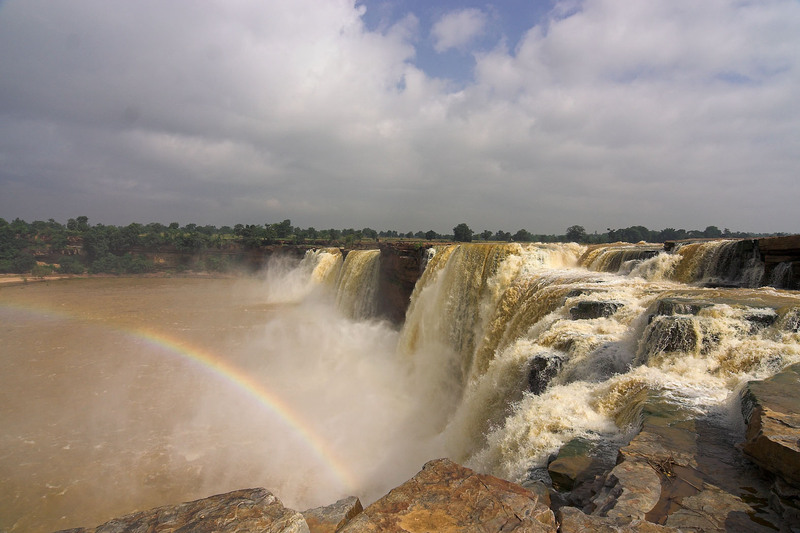 Home to India’s own Niagara: Horse shoe pattern water fall at Chitrakote is the largest water fall of India. Its gushing water creates most mesmerizing experience to eyes and fills the soul with thrill. Its best seen right after Monsoon. 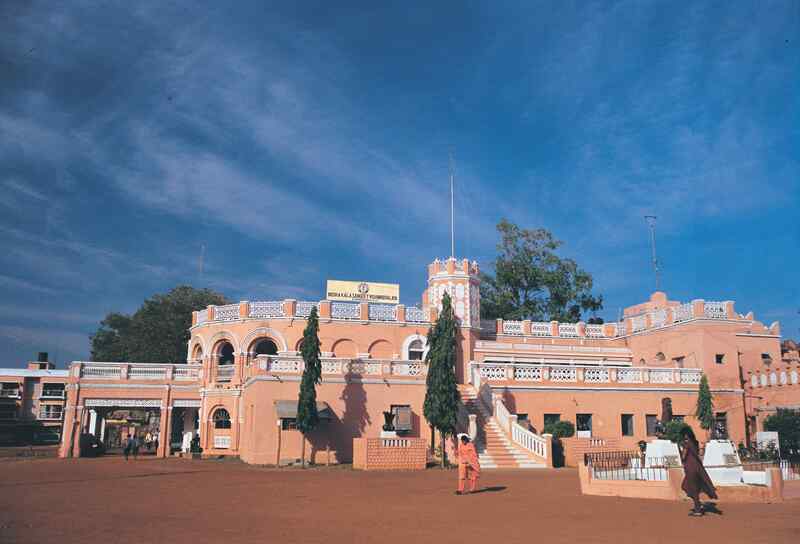 Ramgarh in Surguja is where one can locate world’s oldest Theatre. 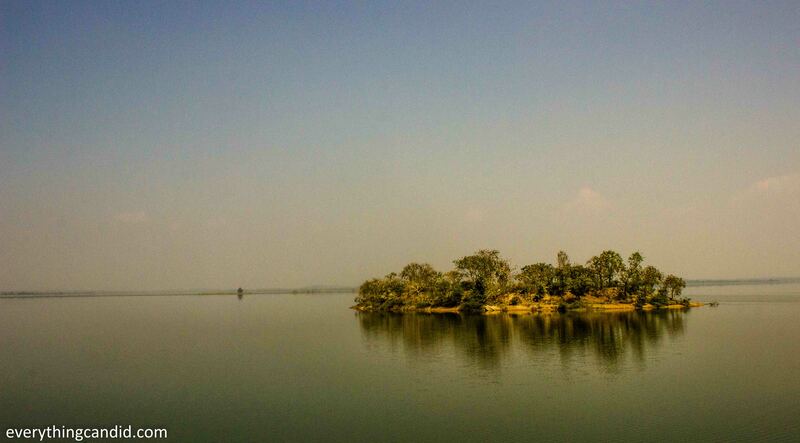 Sita Bengra, where Sita is believed to spend time during her exile with Ram and Laxman, is recognised as the oldest Natyashala where legendary Poet and Drama writer Kalidas is believed to have stayed for few years while penning down his Meghdoot. At Khairagarh one can locate India’s first University dedicated only to Music and Dance, The Indira Kala Sangeet Vishwavidyalaya. Famous Kosa Silk or Tussar silk is indigenous to this state and weaved by Dewangan Communnity in Champa-Janjgir District. So, Chhattsigarh is endowed with wide variety of attractions. If you travel for Food it has vibrant tribal food culture to explore. If you travel to click it has serene natural landscape, picturesque mountain ranges, roaring water fall and all pervasive wildlife. If you are for culture and art, it has eon old festivals, tribal rituals and potpourri of customs to explore. If you travel for pilgrim or spirituality, it has century old temples specially dedicated to deities/goddess and some are famous for Tantric Sadhana as well. So, in all, it has something distinct thing for every kind of travel, you deicide your niche and you will find solace in Chhattsigarh. My Chhattisgarh: A surprise package within incredible India. Super cool. Good to find someone from Gwalior Jhansi :). Put CG in your bucket list…its a must visit place. And what to say…. 12 years and driving just happened. That Chitrakote looks better than Niagara! After all, it has a distinct lack of tourists in your pictures! Gotta admit, but never heard of the place. Ugh, thanks for this post! I almost miss a great place to visit! Come to India which is home to many more such awesome places. Chhattisgarh looks like it’s got it going on. That’s so lovely that you’ve gained the need to travel from your Dad. I came from parents who told me to travel because they had me young and never got the chance! One of the bestest ever comment. Thanks Trisha. I love how India is a very distinct place! It s really bery distinct place. Thanks for dropping by. Would love to c u again. Your father is such an inspiring man to push you to be adventurous. This place and on how you described it is full of passion. I’m enjoying your adventure through this space! Thanks for dropping by. Look forward to c u again. Thanks for sharing this I have learned something very interesting today. I have never heard of this part of India. With that waterfall I can understand why they created a hydro scheme. I love your comments about how it has changed over time. I love that picture of the waterfalls. It looks so grand and big and I want to see it live. Wow… glad that i could inspire you. Please plan a trip to this part of world and for any support feel free to connect. How wonderful to be able to go back to somewhere you call home but visit it as a travel blogger with a new perspective. You’ve certainly captured the incredible spirit of this incredible place and made is somewhere we would love to experience. I enjoyed reading about Chhattisgarh, especially for your personal connection with it. I love that it has such a wealth of natural beauty, but also some wonderful history, cultural heritage sites, and the local tribal customs. I’d never heard of Chhattisgarh before and really enjoyed reading your account! And that waterfall – wow!! Chhattisgarh, one of the words I can not even pronounce, let alone know where in the world this place is. Thank you for making me smarter. The pictures just let me guess how great it has to be there. Especially the waterfall impressed me totally! I have been following a photographer friend’s’ pictures series on Sirpur. It seems to be an amazing treasure trove of heritage. Would love to go and feel the air of the place. Having experienced Mysore Dhassara I love the idea of 75 days in Batar! 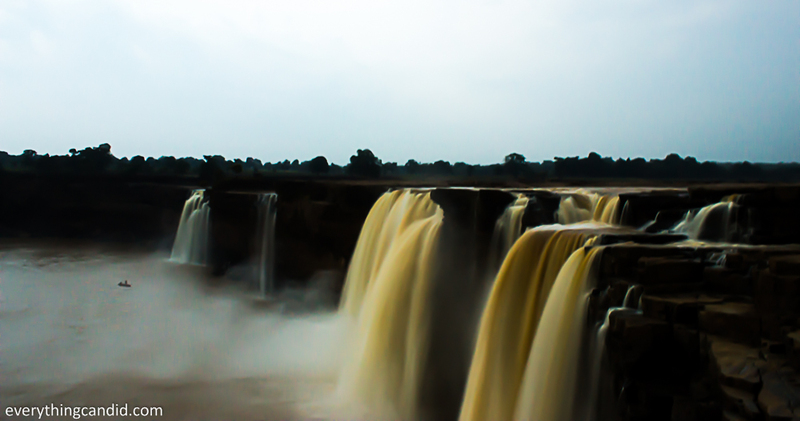 I also love the look of Chitrakote Falls – they look so impressive. I found out so much about a culture of India I knew nothing about before. This sounds like such an incredible place! The waterfall pictures are absolutely beautiful and I imagine it must be a powerful sight in person. Of course, the honor of having the Dali Lama visit will have a huge impact on the places and the people. We must admit that India is not on our bucket list mainly because we don’t like Indian food. But your post has convinced us to visit Chhattisgarh someday! The most vivid memories of a place are those we explored as a child. And we can see that Chhattisgarh has really touched you as a child and as an adult! You really know this place well, and have presented it so beautifully in this post! 😉 The landscapes look so wonderful, and the history is really interesting! Thanks a lot for sharing and inspiring us! What a gorgeous story and testament to the love you have for your home. 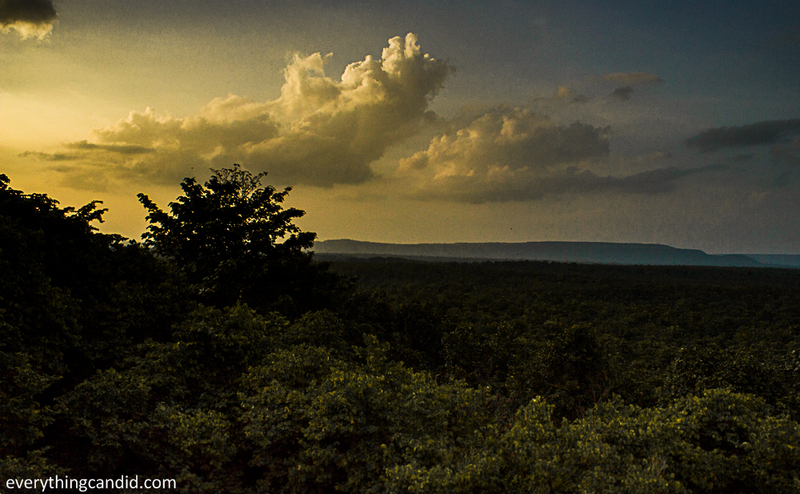 I’d not heard of Chhattisgarh until reading your story but it certainly has a ton of natural beauty. I’d love to see the rice fields, the temples, and the animals shortly after touring those majorly awesome waterfalls!